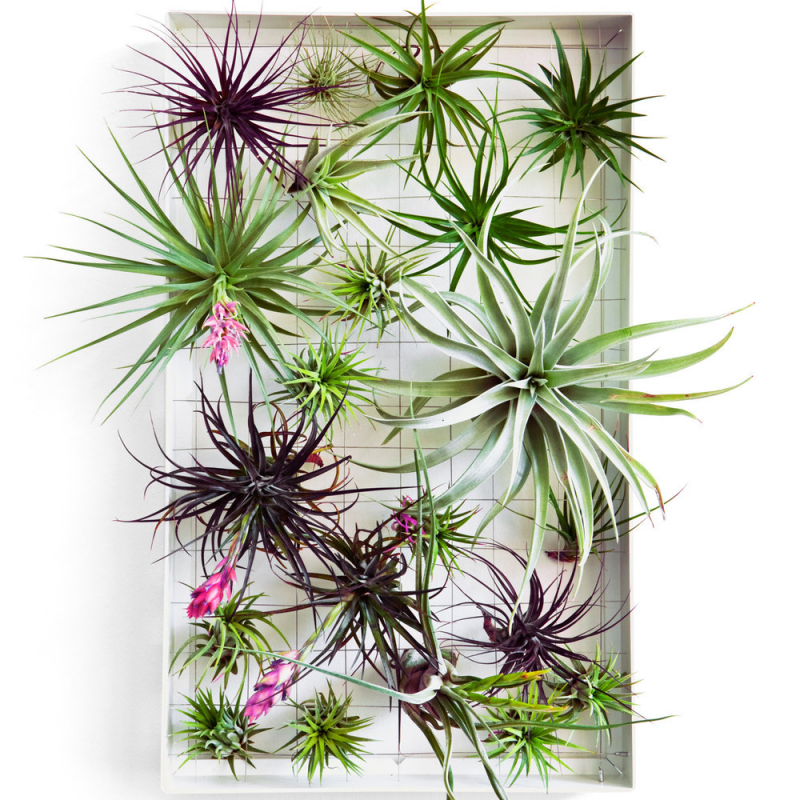 Light; Air Plants should be kept where they'll receive bright, indirect sunlight or under fluorescent home/office lighting. Periods of direct sunlight are just fine, but more than a few hours of hot sun will deplete the plants of their moisture. If your plant will be in a spot with some pretty direct light, try misting them every couple of days to keep them hydrated. If you should have any questions or concerns, please contact us by phone, email or drop by the garden centre.